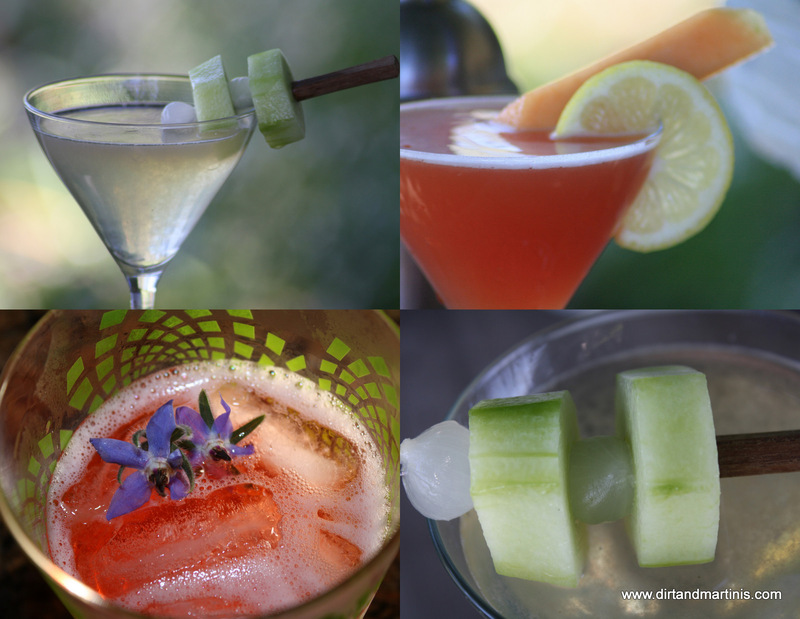 I recently shared some cool and refreshing summer cocktail recipes over at the inspiring J. Peterson Garden Design blog and wanted to make sure you didn’t miss these 3 mouth watering recipes. 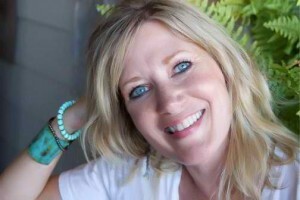 But first, I want to introduce you to the lovely Jenny Peterson, owner of J. Peterson Garden Design in Austin Texas. Not only is Jenny a a hard working small business owner she’s also committed to enjoying an awesome happy hour! 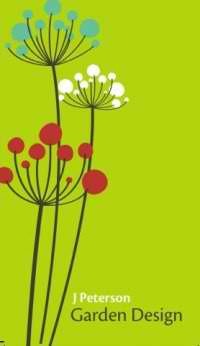 You’ll always find useful tidbits of advice and gardening inspiration on her blog, Facebook page updates and via Twitter. I LOVE this piece of gardening advice Jenny shares that involves a glass of wine! Watch the video here. You rock Jenny! We are cocktails sisters! Jenny Peterson and her team have been creating cool gardens in the Austin area since 2001. From elegant courtyards to funky meditation spaces and Longhorn gardens (Go Horns! ), Jenny’s gardens span the spectrum. Austin and Austinites defy the norm, and their gardens should, too! Jenny listens to her clients and brings out their style and taste so their landscape always reflects the personality of the owner. Trained as a Master Gardener, Jenny brings a deep understanding of the ecosystems that promote a vibrant garden: healthy soil, integrated pest management, appropriate plant choices and organic methods. She is committed to using primarily native and adapted plants to conserve water and reflect the beautiful Texas landscape. Fill a cocktail shaker with ice, add the gin, vermouth, cucumber-tomato water. Shake until cold, strain into a chilled cocktail glass. Put all ingredients in a food processor or blender and pulse until coarsely pureed. working in batches, process the tomatoes, pulsing on and off, to create a very course puree. Pour puree in a cheesecloth or coffee filter lined colander with a bowl underneath to catch the liquid. Refrigerate overnight.Cucumber-tomato water will be clear and not a tomato red color. 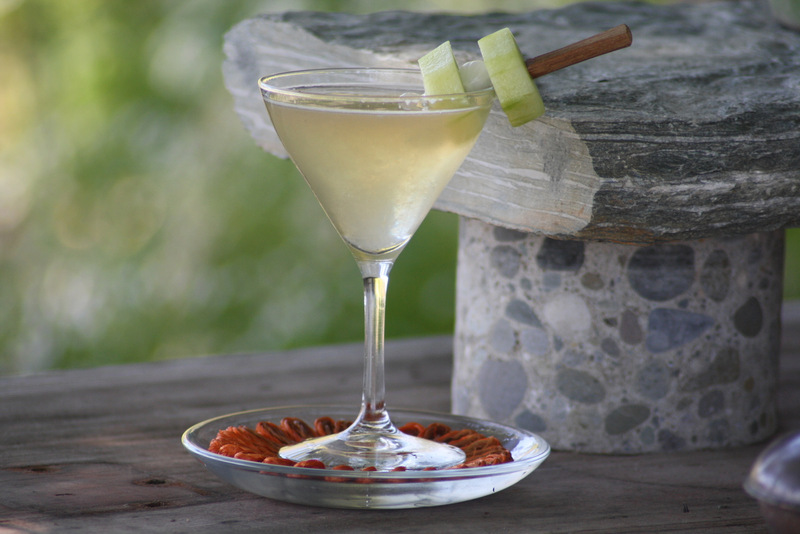 This cocktail is a party pleaser! As with all drinks, fresh is best so this drink entails the use of veggie juicer which is so worth the extra effort. Juice up one cantaloupe and one small watermelon separately and pour juice into it’s own individual container . garnish: cantaloupe and a lemon wheel. Make cantaloupe and watermelon juice with a vegetable juicer and store juice separately in its own container. 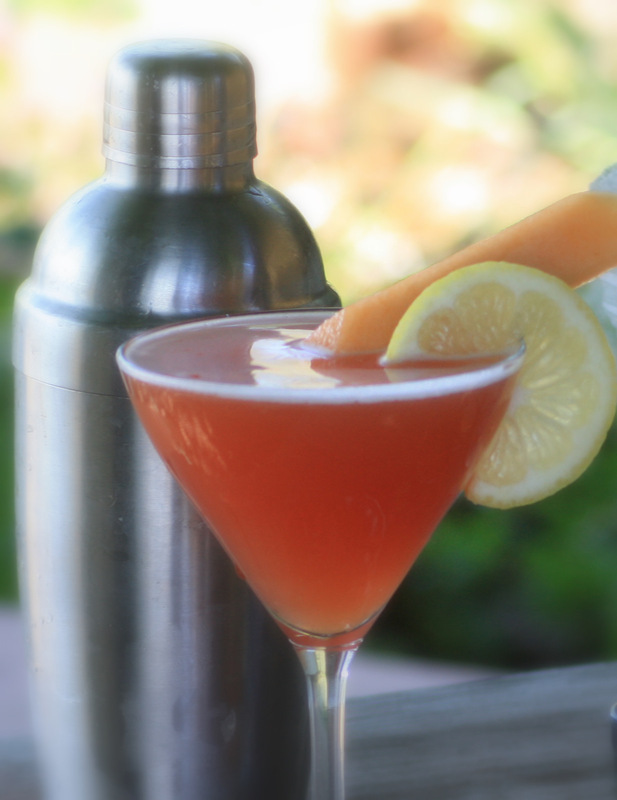 Fill a cocktail shaker with ice, add vodka, triple sec, lemon juice and shake until icy cold. 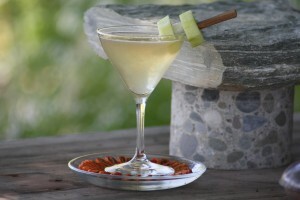 Pour into a chilled martini glass and garnish with melon and lemon. 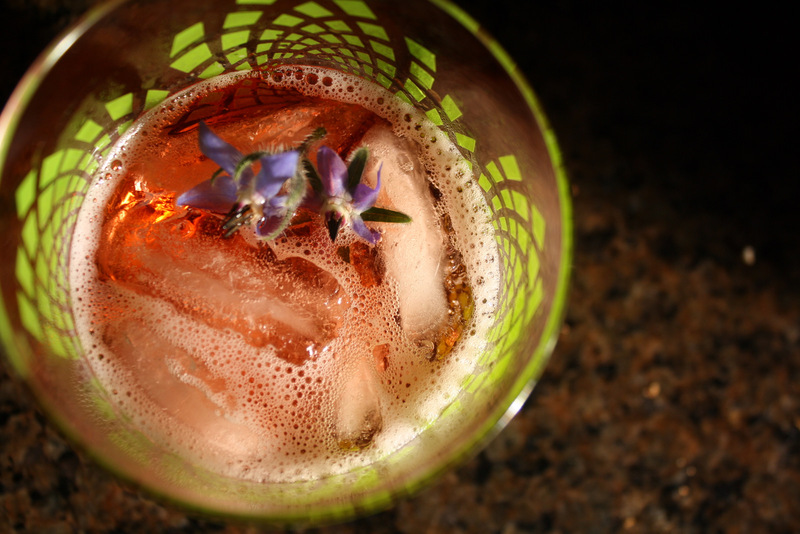 Garnish with orange, or in my case I used what I had on hand…borage. In a highball glass add the Campari, orange juice, and sparkling water. Garnish. I’d love to hear what your favorite summertime hydration libation is? Enjoy and stay cool! Nicky! I’m all aflutter over here in Austin! 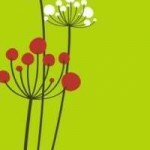 Thank you for such an awesome profile–and we are indeed Cocktail Sisters! I so look forward to the day when we can say “Cheers!” in person! Mwah!! Hello Scordo! I love your site as well. Thanks so much for stopping by!